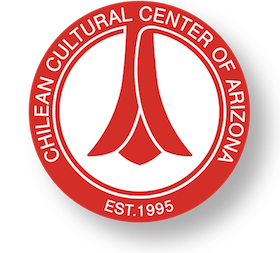 Alex Alvarez (aljohnalvarez17@gmail.com), an ASU graphic design student volunteered to design our logo. We are grateful to have been able to work with Alex. 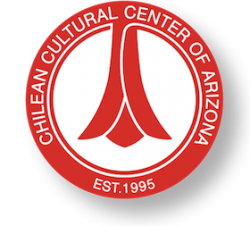 He was really able to capture what our organization is about and created a logo using our national flower, the copihue. We love it! Thank you Alex ! 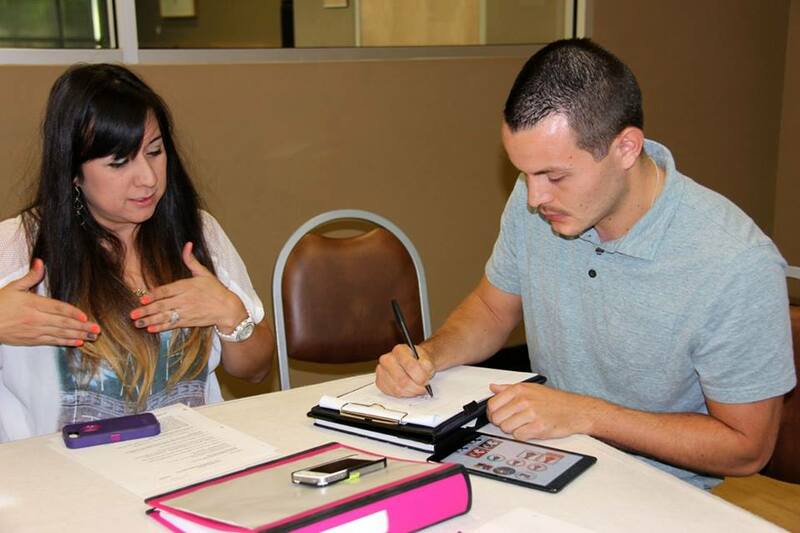 President Katherine Barajaz and designer Alex Alvarez discussing about the design of our logo.